Becoming an owner at The Preserve is an affordable opportunity that allows you to experience the lifestyle you deserve. 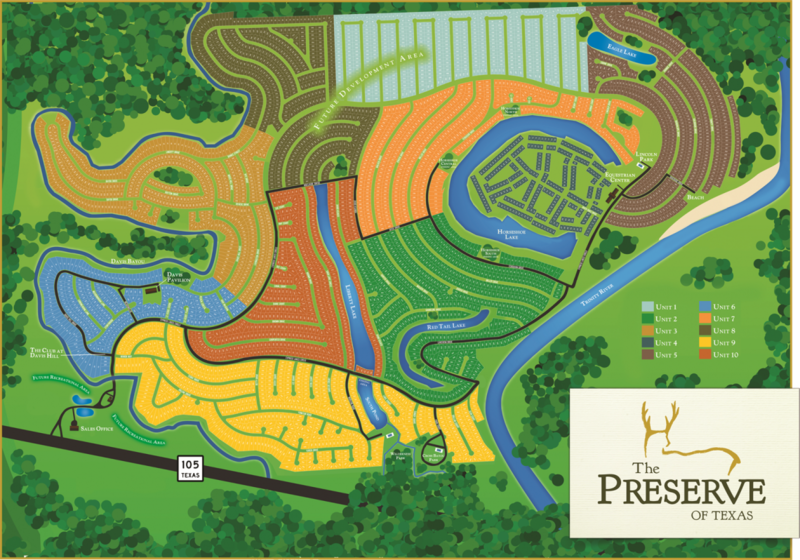 With an RV Homesite, a cabin, or building a 2nd home, designated areas at The Preserve are perfect for every need. We offer in-house owner financing for all of our homesite options. Our financing program features extremely low, competitive interest rates, low down payments, and easy, affordable monthly payments.